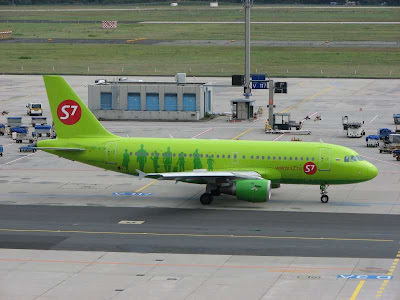 S7 Airlines, Russia will to increase on regional route service between Moscow Domodedovo - Kiev start from September 30, 2013, is adding 3rd daily service on new morning departures in both direction. These route will serve by Airbus A319 aircraft. Operational schedule from September 30, 2013 as follow.